When looking for fresh outfit ideas and innovative styling techniques, I always start out by stalking the Danish girls I follow on Instagram. No, seriously: I can almost guarantee that over half of my saved images on the app are images of Danish clothing styles I want to try. While religiously analyzing every fashion move these girls make, I noticed something unusual—Danish girls hardly ever wear jeans. Yes, these women wear jeans from time to time, but overall, Danish girls always choose something else. I don’t know about you, but I’m constantly finding myself in a denim outfit rut. You know the one—sweater, jeans, and boots or a T-shirt, jeans, and sneakers worn on repeat. Both are solid outfit ideas but after a while, the repetitiveness can really grind your gears. In cases like this, turn to the bylaws of Danish girl clothing style and opt for anything but denim. 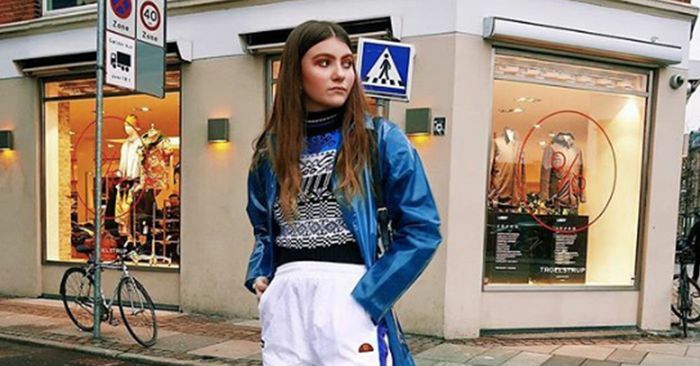 Including everything from track pants to statement tights, read on to find out which items Danish girls always reach for before throwing on their jeans.